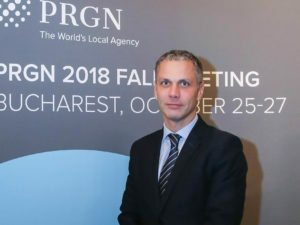 In 2017, the Public Relations Global Network (PRGN) celebrates its 25th anniversary. 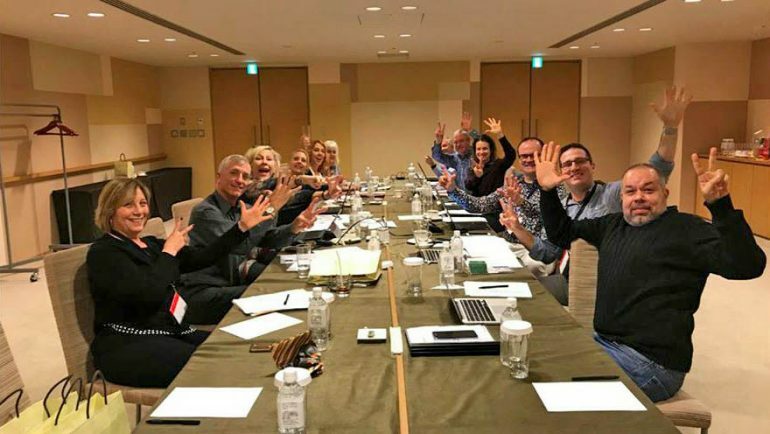 What began with a handful of former American Edelman escapists is now a vibrant global network of 50 partner agencies on all continents, meeting twice a year for a multi-day conference. At the same time, Industrie-Contact from Hamburg is celebrating its 15 years of membership in the network this year. It began in 1992 in Phoenix, Arizona: A number of former Edelman partner agencies wanted to act more independently and founded a new PR network, called The Phoenix Network, initially focused solely on the US market. In 2001, a first agency outside the USA was added with the then French partner. In 2002, a British agency and Industrie-Contact became the first German agency to join the company. These three European agencies ensured that within a few years a European network was created. The network was also renamed Public Relations Global Network in 2002. The most important further development steps: Australia joined in 2004, Mexico in 2005, South Africa and Brazil in 2007, followed by the first Asian partner in 2008. This covered all continents. The network now has 50 members and offers classic and digital PR, communication and marketing services for a growing range of industries. Industrie-Contact (IC) has always been a strong PRGN driver from the beginning of its membership. Uwe Schmidt, CEO of IC, has been committed to the expansion, initially in Europe and then globally. He has worked for many years in the Marketing and Executive Committee as well as on the Advisory Board. From 2014 to 2015 he was PRGN President. IC was also responsible for the website and the SEO work for many years. PRGN adheres to the strict code of ethics developed by the Public Relations Society of America (PRSA). 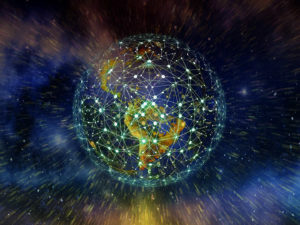 As new members are accepted only by invitation and after a rigorous assessment, this ensures that customers have a broad confidence in the quality and consistency of the network.